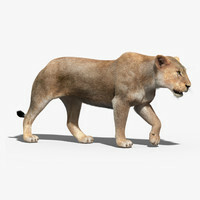 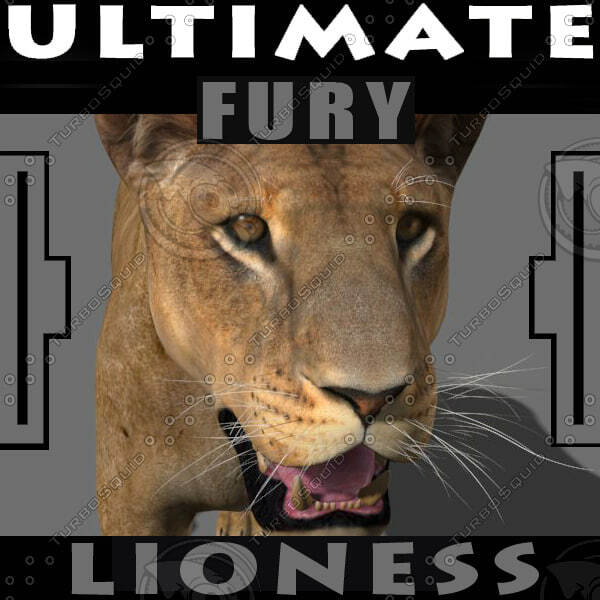 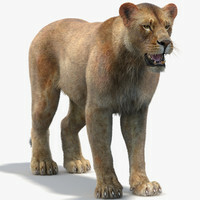 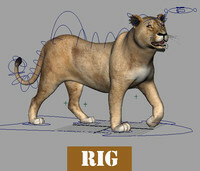 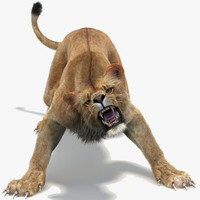 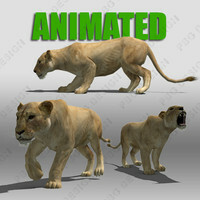 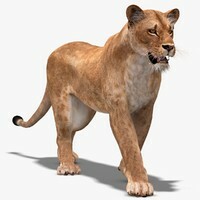 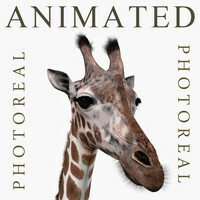 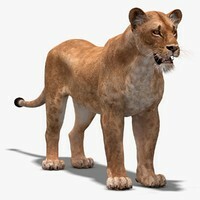 Professional CGI Lioness for 3ds max. 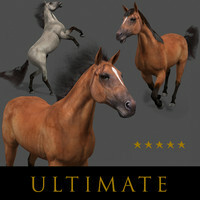 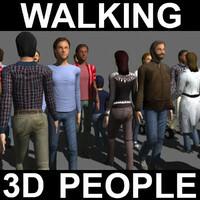 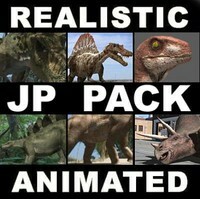 Useful in games or movies. 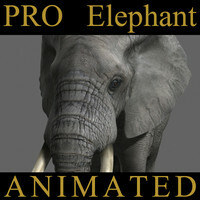 Money back guarantee from Turbosquid. 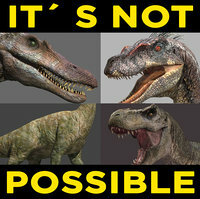 nor do they have fur, but they have everything else.